For your system to deliver the results you need, every component piece has to be in the right place, integrated and working with the rest of the system. Itï¿½s not an easy process, but you want system integration to be as fast and as painless as possible. MIT system integration services ensure a smooth transition from project deployment through to implementation and operation. To deliver results and minimize risks, we bring advanced methodologies, extensive best practices and pre-configured tools to every project. A holistic approach ensures that people, processes and technology are aligned with your companyï¿½s vision and goals. Our experience, skilled people and industrialized approach make us a one of the finest companies in terms of system integration. System integration enables communication between different systems and processes. MIT connects together different systems and applications to get faster communication and better safety in your internal and external processes. Lack of integration slow your business processes. At MIT, our consultants have extensive experience with everything from short, problem-solving projects to comprehensive integration solutions. We establish IT architecture that corresponds to your needs with the help of new technology, we create structure where you need it most. 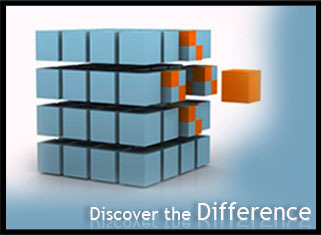 We work with both system integration and service-based systems. We help our customers to refine and use their integration platform in order to add value to the organization and reach its set goals.